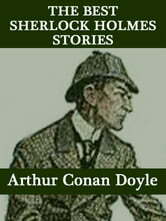 The Best Sherlock Holmes Stories collects together twelve Sherlock Holmes adventures recognized as the very best short stories written by Arthur Conan Doyle about the famous detective. This book is essential reading for anyone who wants to quickly get acquainted with the most popular Sherlock Holmes stories. 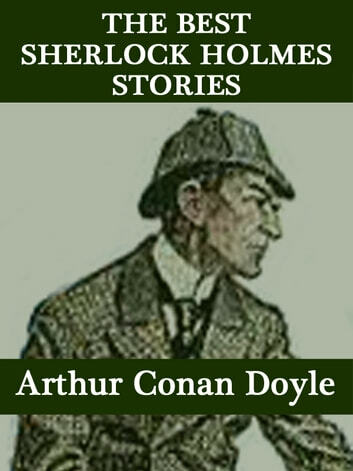 This edition also includes “An Introduction to Sherlock Holmes” by J. S. Williams.